A remarkable and astonishing gated estate located in the foothills of the south county area of Silicon Valley. Gated Estate plus a Haunted House? 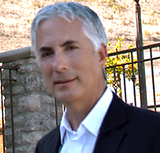 Watch the KRON news report. The guest house is fresh and clean and has a kitchen and full bathroom. Absolutely, positively the best acreage estate value on the market! 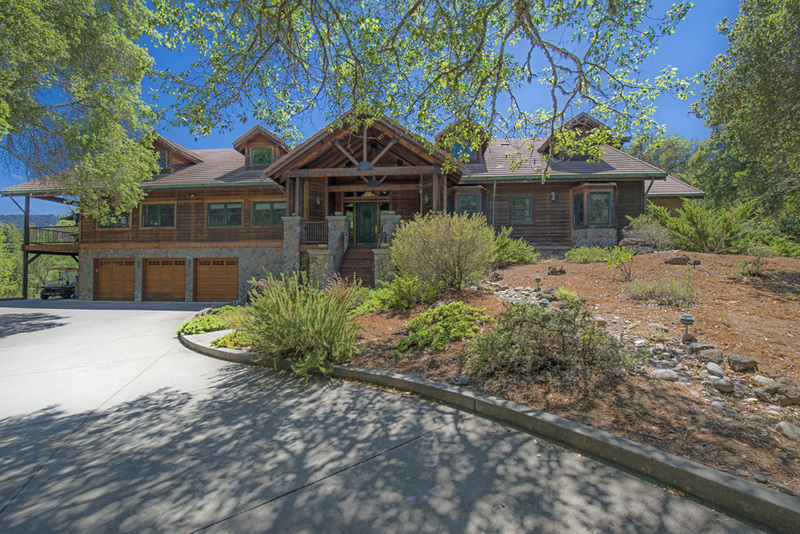 Absolutely mesmerizing Tahoe lodge style home perched on 36.94 glorious acres. Soaring ceilings, updated chef's kitchen with pizza/bread oven, movie theater, gleaming hardwood floors, remodeled baths. Acres of riding and hiking trails with staggering views, fenced animal area has a barn with water. The detached workshop/garage has a guest house and can store numerous cars. There's also a superbly appointed drought proof rear yard with a swimming area, a gazebo and a large synthetic lawn that could be the ultimate putting area.